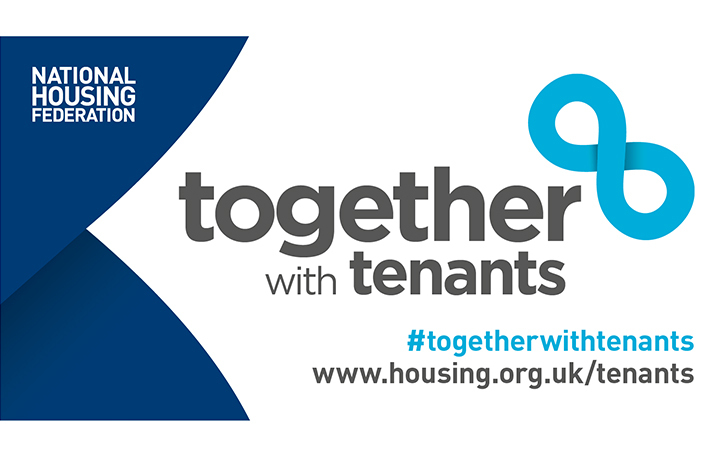 The National Housing Federation (NHF) is looking for tenants across England to have a say as part of their Together with Tenants campaign. What is the tenant advisory panel? The panel consists of a group of tenants who will play a crucial role in shaping and guiding the campaign. The group will sit independently of the NHF and will advise, support and challenge the Together with Tenants work as it develops. This is an opportunity open to all tenants and residents currently living in a housing association home in England. Applications are open to all ages and the NHF is keen to ensure the panel is as diverse as possible. You don’t need previous experience of tenant involvement, just a curious mind, a passion to improve things and a willingness to work well with others. The panel will meet four times a year in London, with expenses and other reimbursements being paid for by the organisers, not Torus. The group is being set up, overseen and supported by the Centre for Public Scrutiny (link to www.cfps.org.uk), an independent charity specialising in governance. If you’re looking to be part of customer engagement closer to home, with Torus, then don’t hesitate to speak to our Customer Involvement Team via 0800 678 1894.